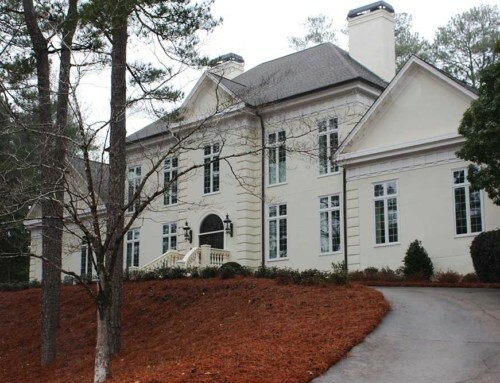 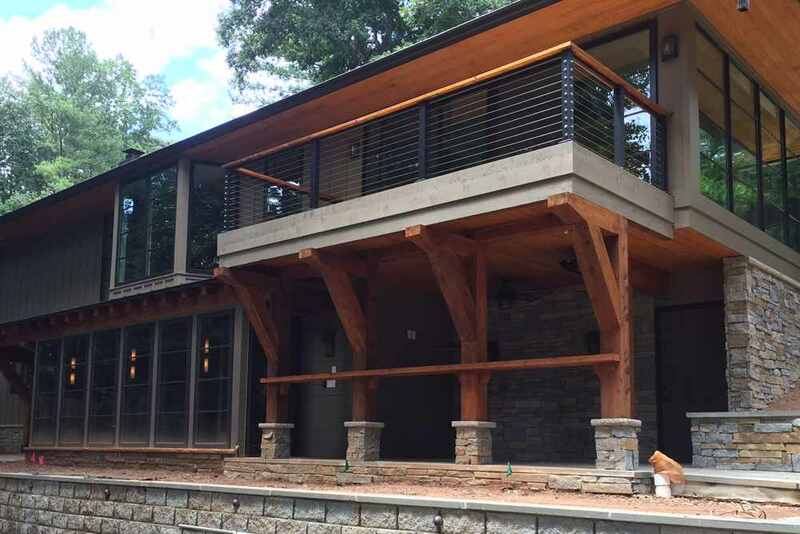 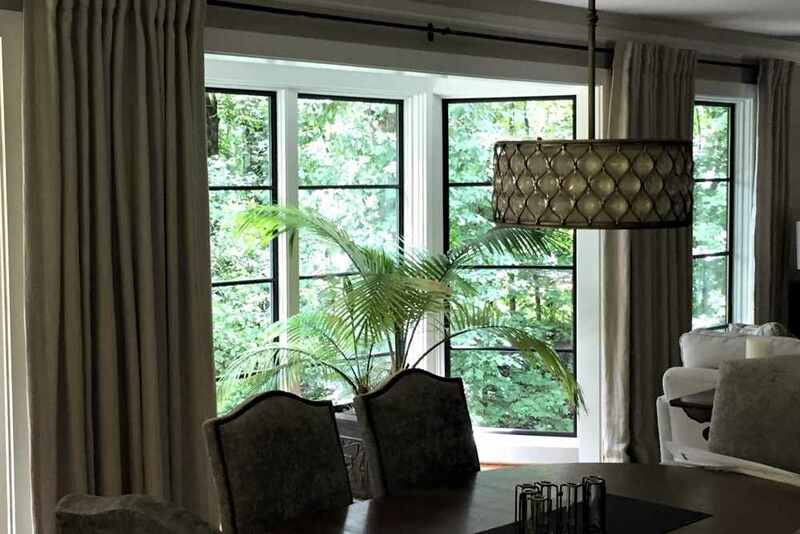 This Mid-Century Sandy Springs ranch was already cozy and surrounded by beautiful trees. 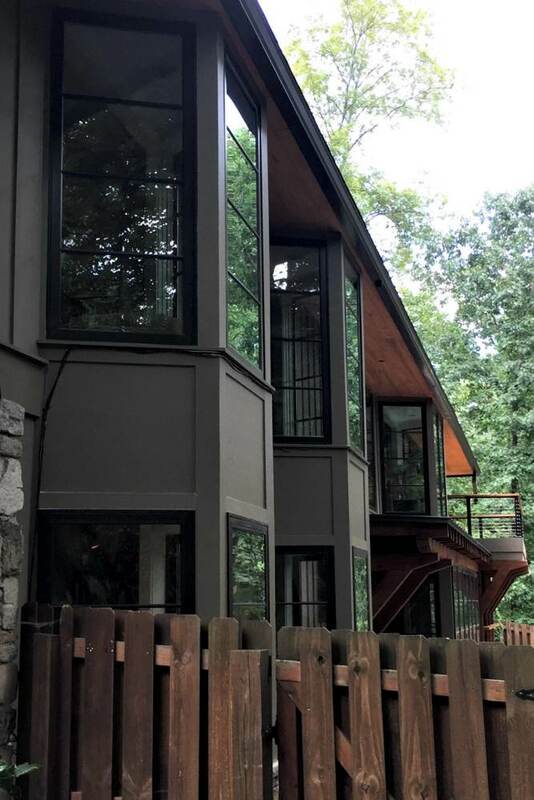 It just needed an update by adding new windows with a modern flair. 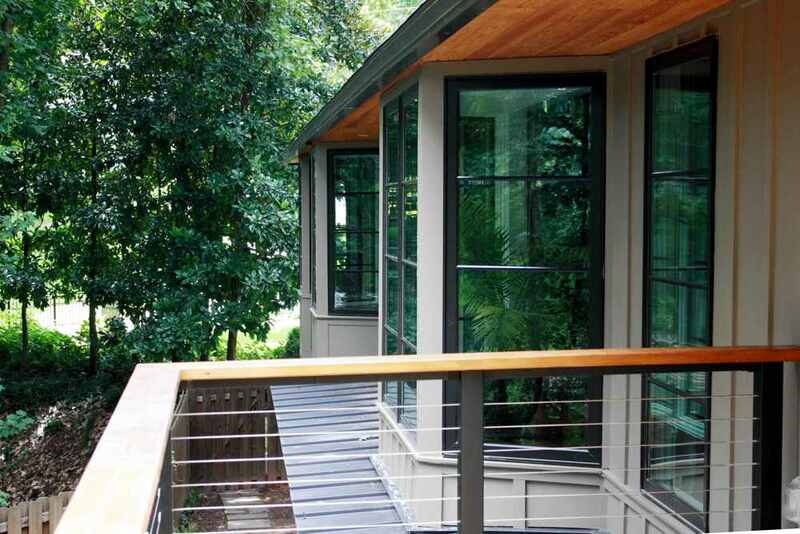 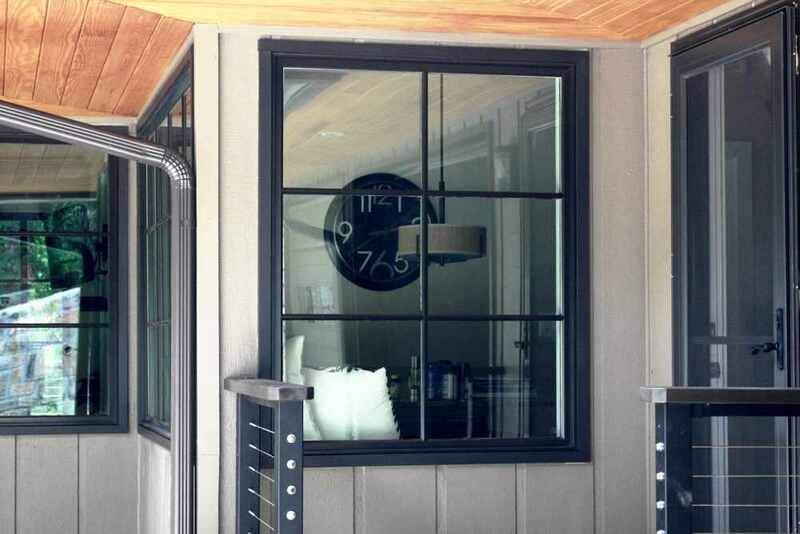 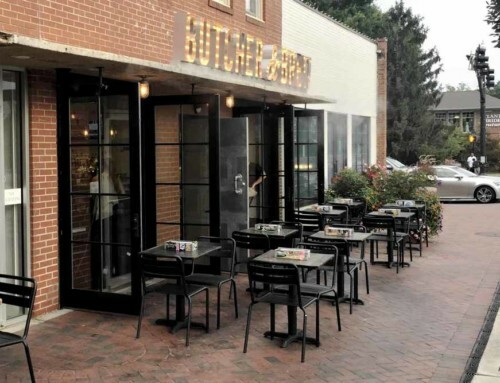 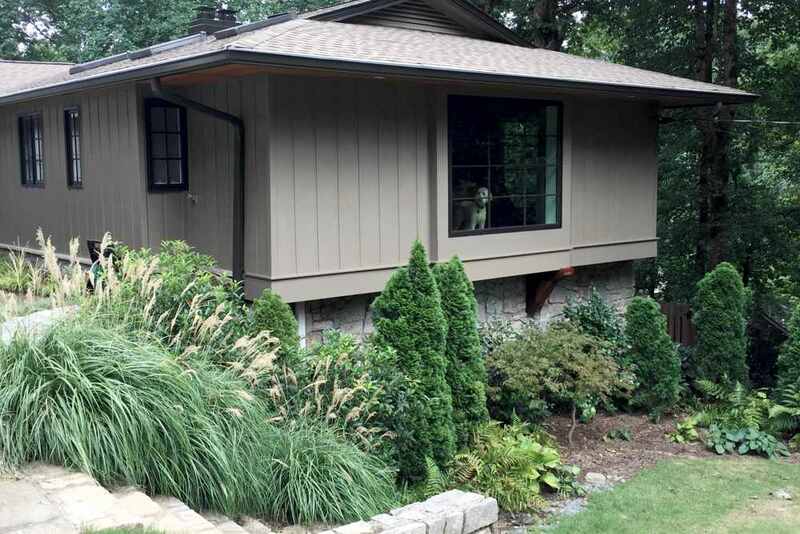 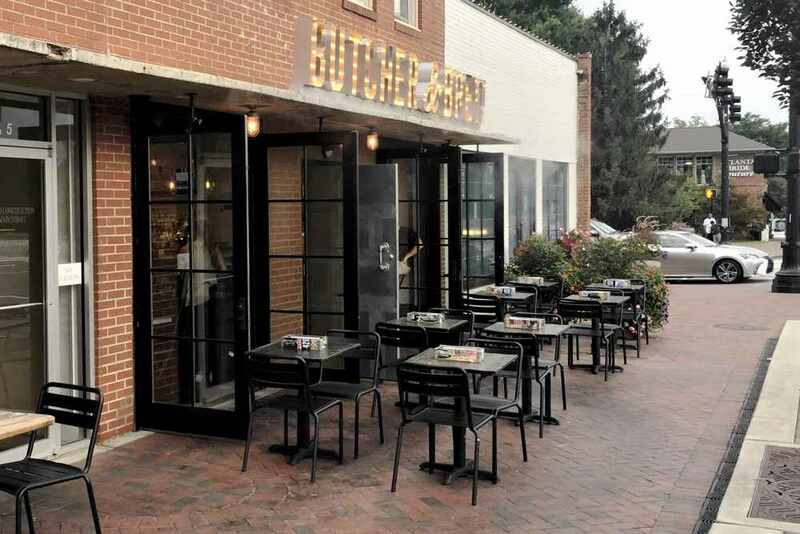 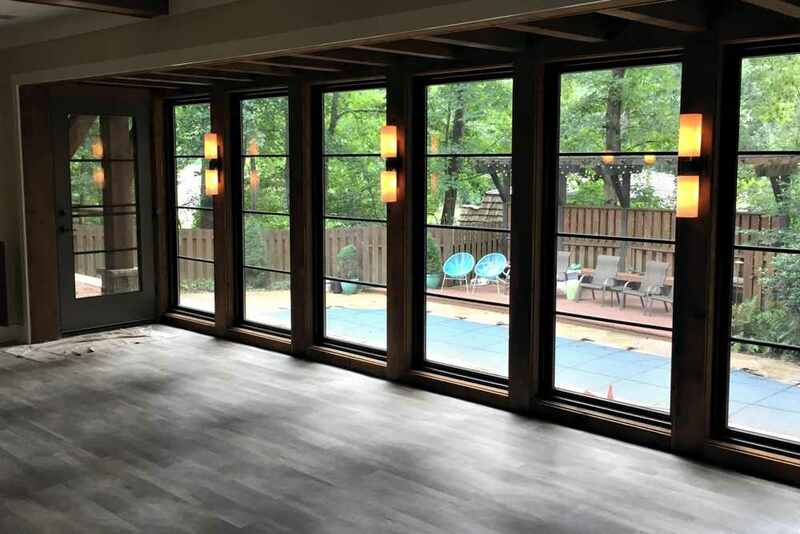 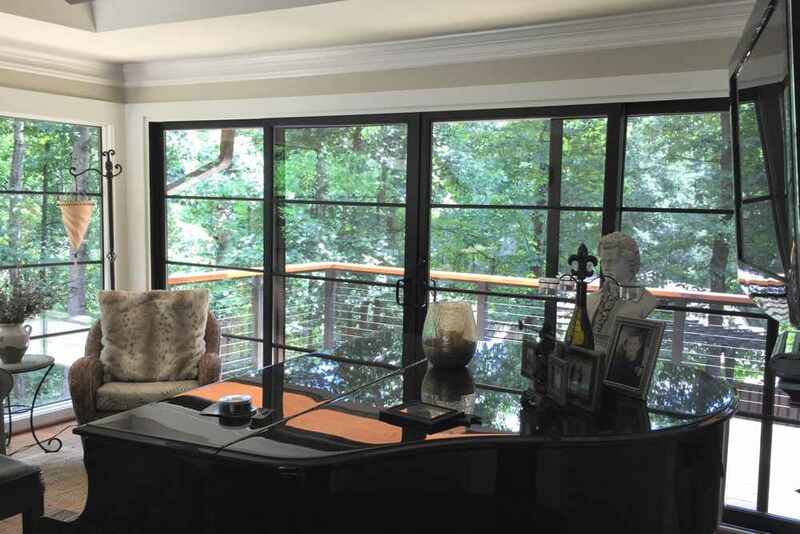 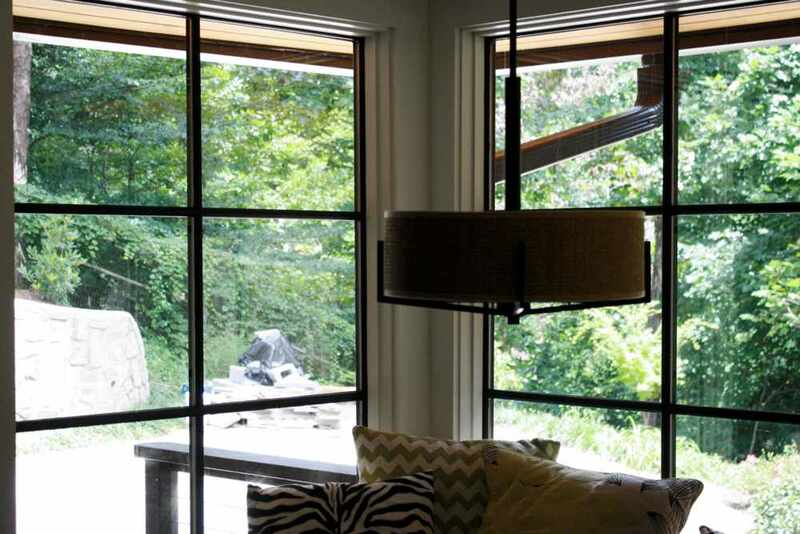 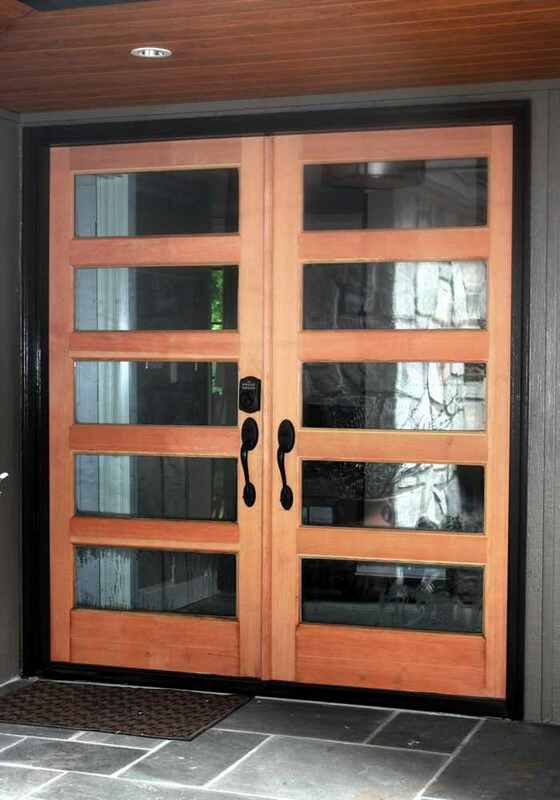 Andersen 100 Series fibrex windows in dark bronze and Andersen E Series aluminum clad windows blended together to provide a modern look with narrow lines, large glass area and an abundance of light.